For submitting the content to get your company/business listed on MyOrbit.biz, please use the following template and guidelines for maximum benefit. In addition to your website, it will help you to give the following: Name, phone (complete with international dialing code), email, and/or a contact form link. MyOrbit can help you in this. We can also put a contact form for you here, so that when someone likes what you are offering, they can contact you from here. In fact, Eurostar is joining Europe’s other leading high-speed rail operators to form Railteam, to make your journey even easier. Railteam is being brought to you by a group of rail companies – along with Eurostar they are: Deutsche Bahn (Germany), SNCF (France), NSHispeed (Netherlands), ÖBB (Austria), SBB (Switzerland) and SNCB (Belgium), as well as two of their high-speed subsidiaries Thalys and Lyria. Railteam covers any journey that starts and ends in a Railteam country (see the map on the right), at least part of which involves a high-speed rail journey with a Railteam partner. 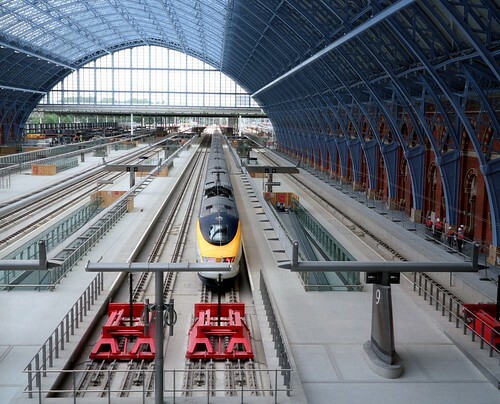 On September 4, Eurostar made history and broke the record for the fastest-ever train journey between Paris and London. 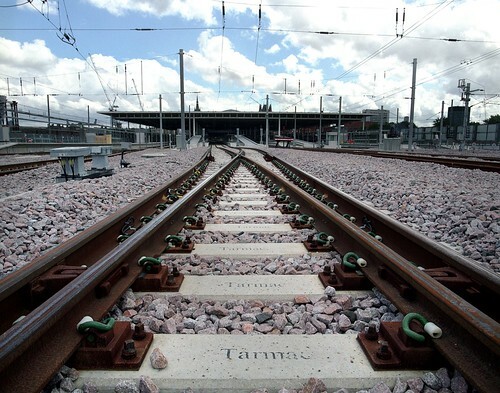 For the first time in history, a Eurostar passenger train travelled from Gare du Nord, Paris to St Pancras International, London on the new High Speed 1 line. The average speed all along was 300kmph. Watch this great video that captures this historical journey that was made just a week back!